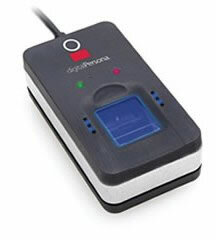 DigitalPersona U.are.U fingerprint readers, modules and keyboards use the latest in fingerprint authentication and security hardware technology and support a wide range of business and developer applications. 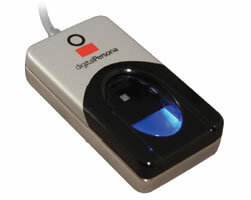 PIV Certified Fingerprint Sensor, Ideal for Commercial or Civil ID Desktop Applications. The touch-style U.are.U 5160 Fingerprint Reader is a PIV-certified, optical fingerprint sensor designed to serve as a USB peripheral. With a contemporary design, compact size and unsurpassed performance, the 5160 is the natural choice for those that want and need the very best. 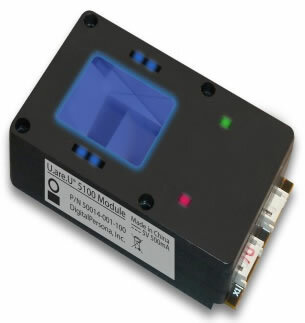 Low-Power Fingerprint Sensor, Ideal for Mobile Devices The touch-style U.are.U 5100 Fingerprint Module is a PIV-certified, optical fingerprint sensor specifically tailored to fit the unique form-factor, power, usability and durability requirements of mobile devices. It makes high-efficiency, standards-compliant biometrics practical for handheld ID terminals and other devices used in Civil ID applications such as voting, benefits-checking and micro-finance. 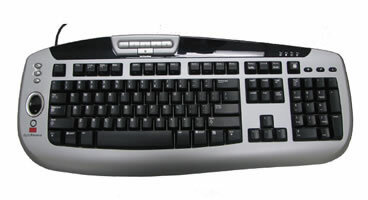 All the benefits of fingerprint recognition integration into a keyboard. The U.are.U Fingerprint keyboard is a Windows-compatible 104-key keyboard with a built-in U.are.U Fingerprint Reader. Allows developers to physically integrate a fingerprint reader into custom hardware. 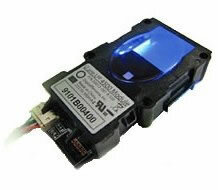 The U.are.U 4500 fingerprint Module is designed for integration into OEM equipment where fingerprint authentication is needed.